There is no end to some peoples ingenuity in ‘Manufacturing’ covers that should not actually exist. 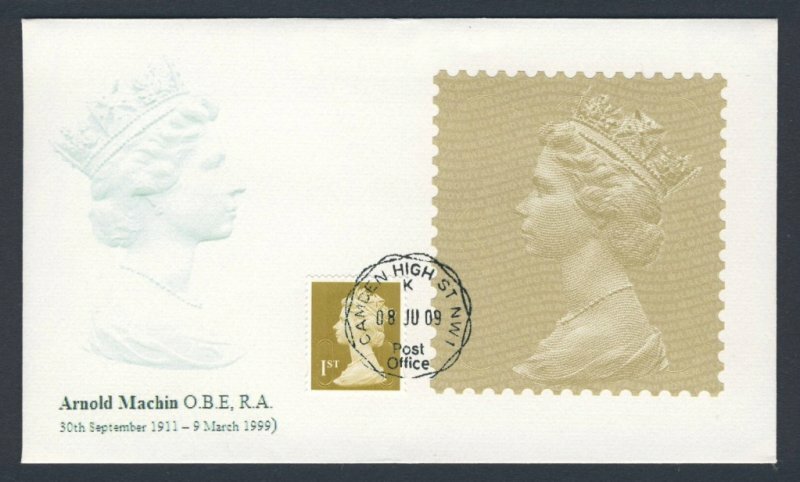 Here is a cover that appeared on Ebay , with the vendor suggesting someone actually producing it on the first day in Camden Town – but only Special Delivery items were processed on the first day ,suggesting the item has been backdated. 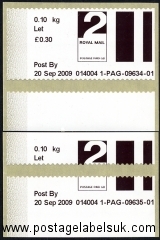 An unannounced new Horizon postage label, bearing the Machin Head and with simulated perforations went on trial at Camden High Street Branch only , in London, on Monday 8th June 2009. After three months and three days, the trial has now (11th buy nolvadex canada Sept 2009)Â come to an end. No other branches will sell the label or any further extension will occur for the time being. 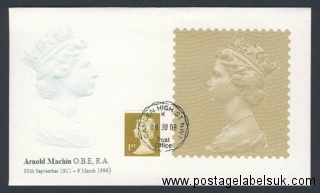 Last Day Of Horizon Gold Machin Head Labels announced! 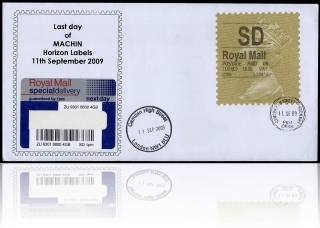 The Post Office have indicated that the last day of sale of the Horizon Gold Machin Head labels, currently being used at one branch (Camden High Street, London, NW1 ) will be 11th September 2009. No other branches will sell the labelÂ or any further extention will occur for the time being.Â Any further developments may utilise a different label to that used at Camden. 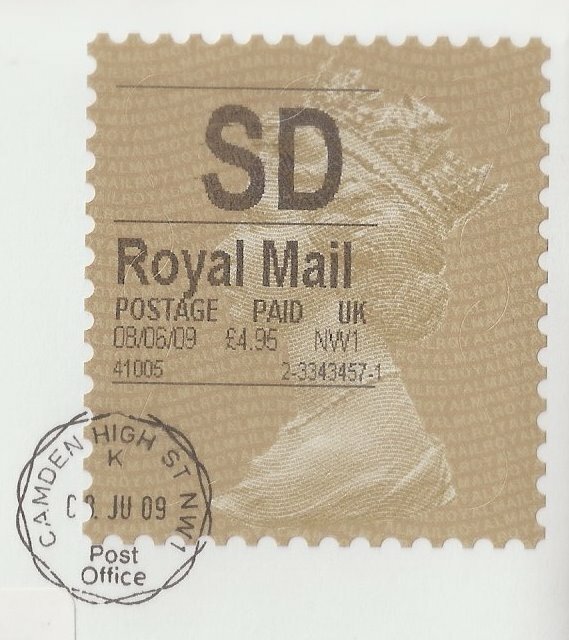 A reposting facility will be available for the last day only – All covers must reach Camden Town Crown office by next Friday (Absolutely no back dating buy nolvadex generic will be possible) and payment to cover the Special Delivery rate of at least Â£4.95 must be made by Postal Order payable to ‘Post Office Ltd’ only. It may be necessary to restrict quantities if stock run low. 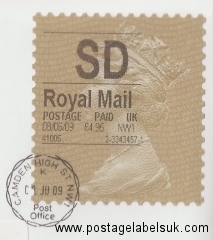 RMSD Covers can only be sent to UK addresses. Ludgate Circus~First and Last Day! 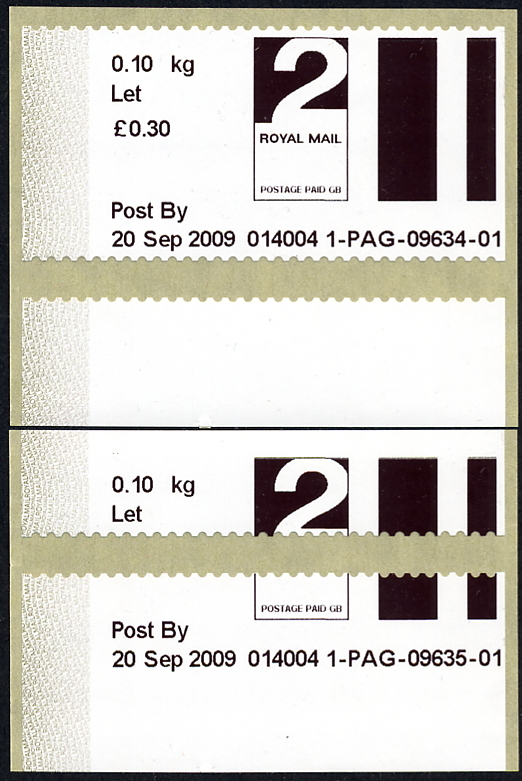 The existing single Post And Go machine at Ludgate Circus Crown Office was decommissioned just before midday today. In an adjoining ‘ Windowless Room’ accessable from Tudor Street four new machines have been installed. These machines accept Card Payments ONLY (No Cash). 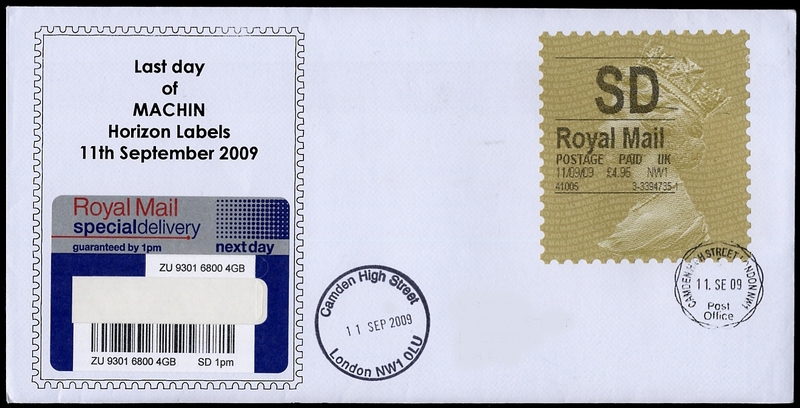 The branch buy tamoxifen citrate number appearing on Faststamps and labels is 242007 (- Which suggests that the ‘owning branch is 136 Southwark Bridge Road). Ludgate Circus Crown Office will close tomorrow (22nd April 2009). Below-The decomissioned Ludgate Circus Post and Go machine.